This year’s first CrossFit Open workout will be released today. If you’re not yet signed up, you better get on it! Everyone will be doing this workout on Saturday. If you are signed up for the CF Open and unable to come in this Saturday talk to one of the coaches about getting the workout done before Monday at 5pm. If you are not participating in the open you will still be able to workout. If you don’t feel like working out you should still come in and cheer on your fellow athletes and help push them to be their best. And to have a little fun community time as well! 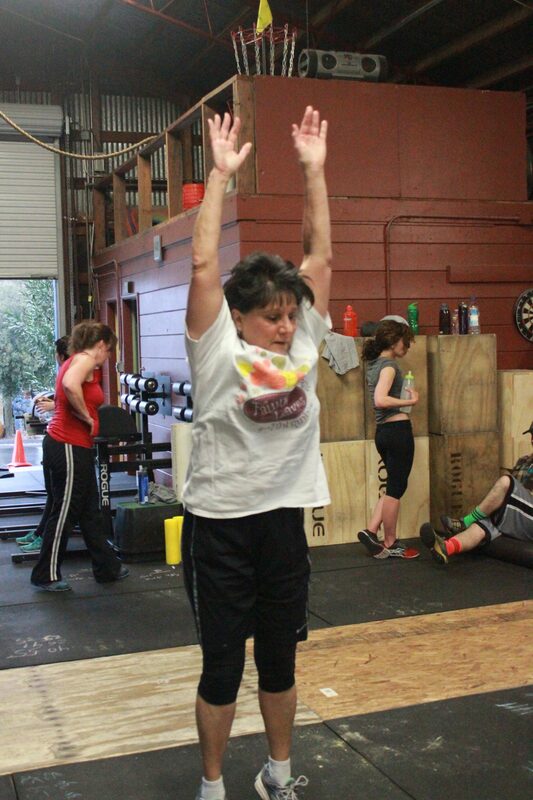 Coach is right on, even if you don’t sign up, or don’t feel like doing the WOD (boo! )….you should still come hang and bring a friend! This should be a good time fore ACF time to get all the classes together for a big work out.